Adam the Creator and Darth Laric have surfaced after a long silence during their hiatus. They explain why they have been MIA and start going over the first segment of Gotham Knight. 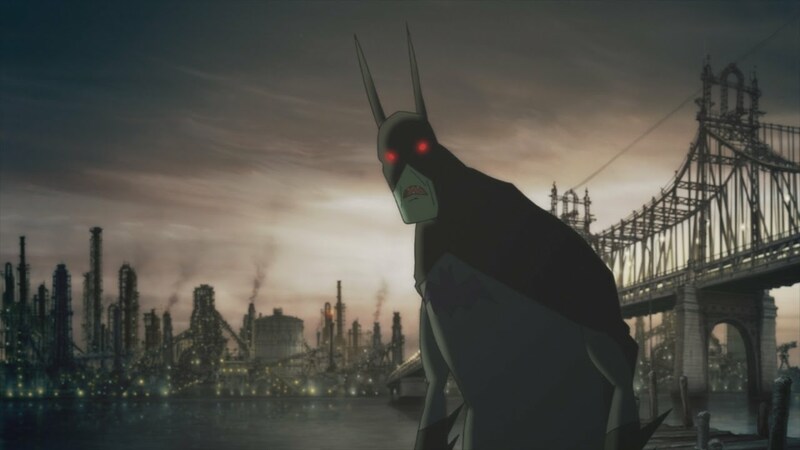 A set of short animated stories Gotham Knight is the unofficial story of what happens in between Batman Begins and The Dark Knight.